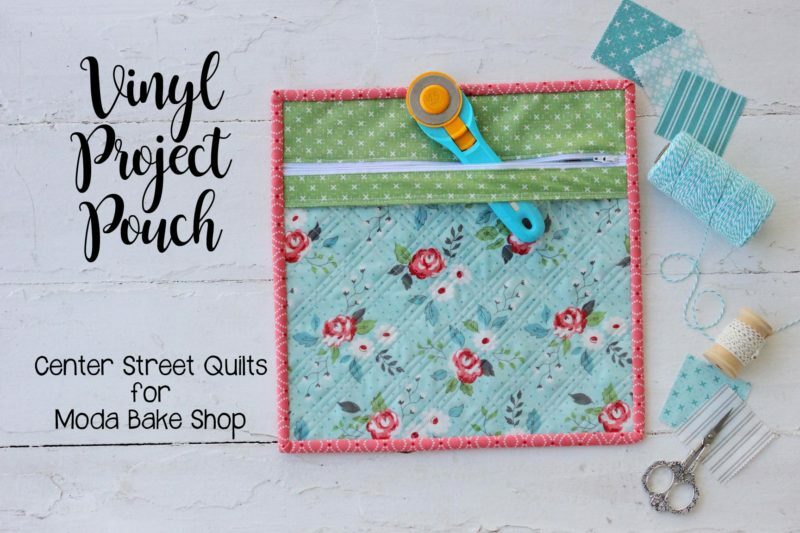 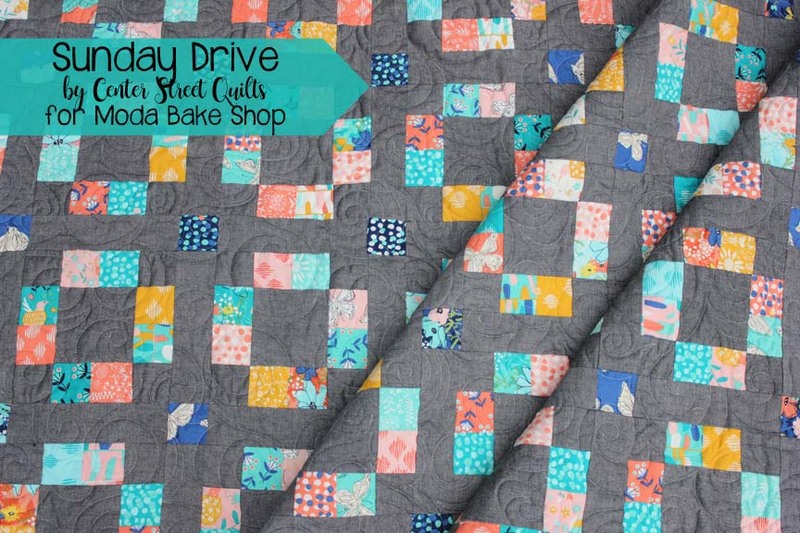 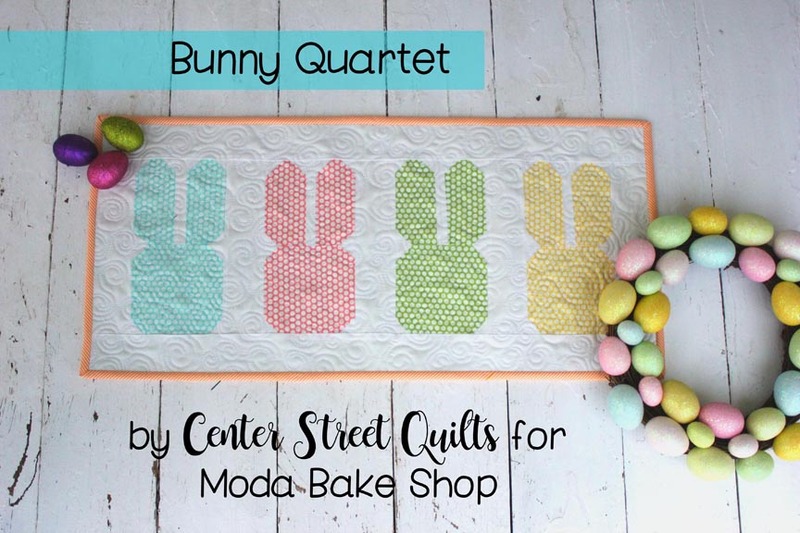 Hi quilters! 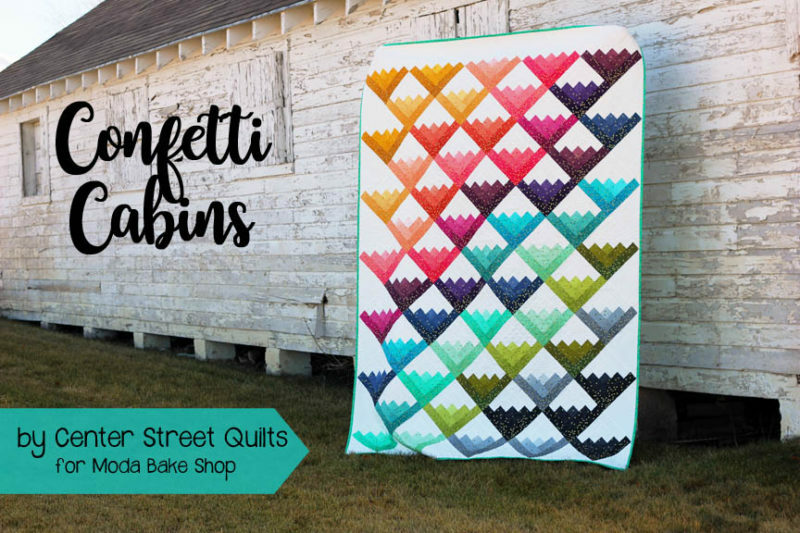 This is Kristina from Center Street Quilts and I’m delighted to be sharing my Confetti Cabins quilt tutorial with you today. 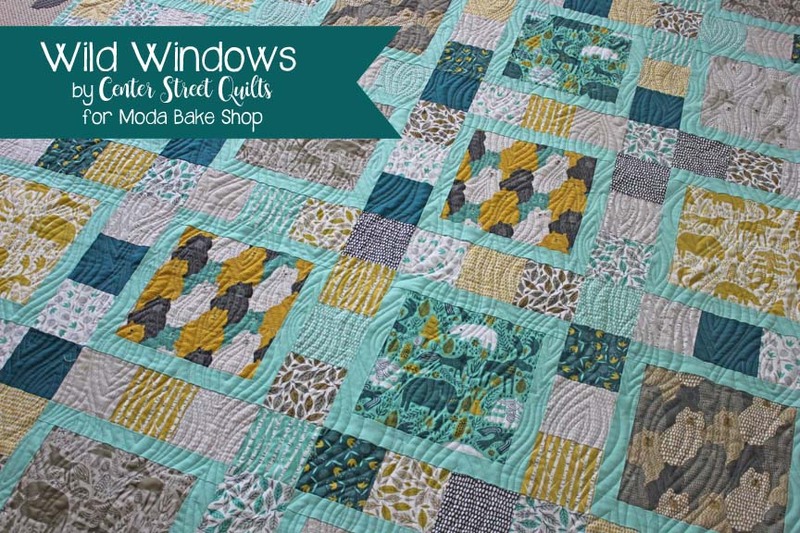 When I saw Vanessa Christenson’s new Ombre Confetti Metallic line, I fell in love and knew it would be the perfect fabric to re-imagine a favorite traditional block–the log cabin! 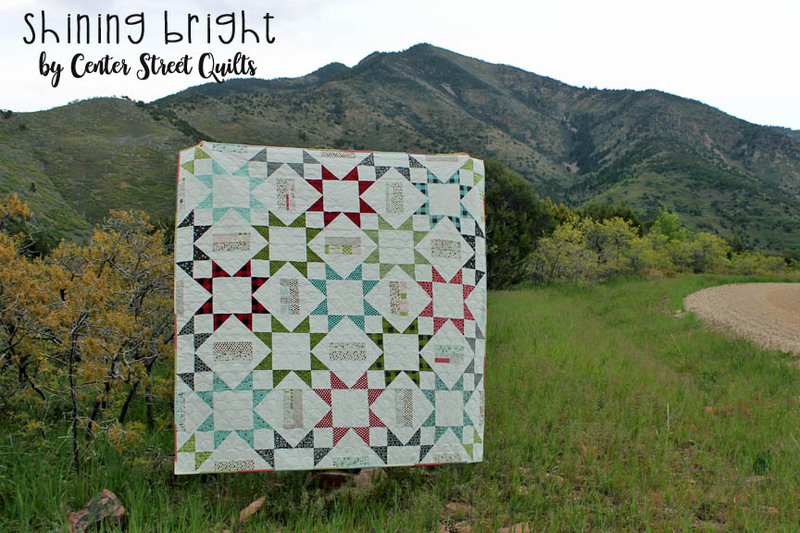 My quilting preferences are a mix of traditional and modern and I particularly enjoy using classic blocks combined with fun, new elements. Confetti Cabins does just that by merging the beloved log cabin quilt block with sparkly fabric and an unconventional block setting. 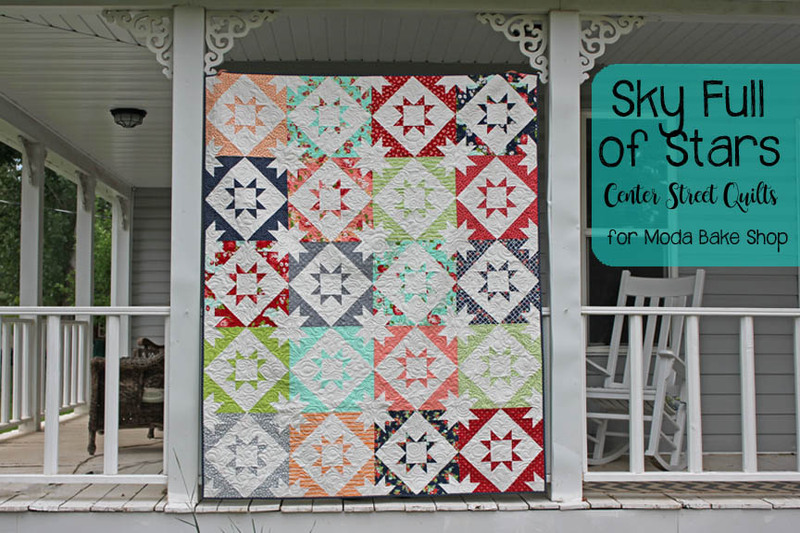 I hope you’ll enjoy following along with this tutorial and please let me know if you make your own Confetti Cabins quilt! 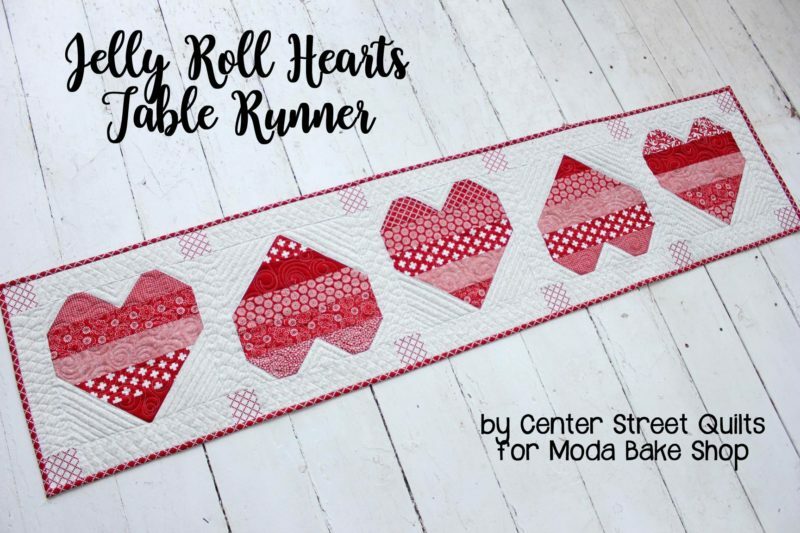 25 Comments Posted in Jelly Roll, Moderate, Quilt Tagged Center Street Quilts, log cabin, V and Co.